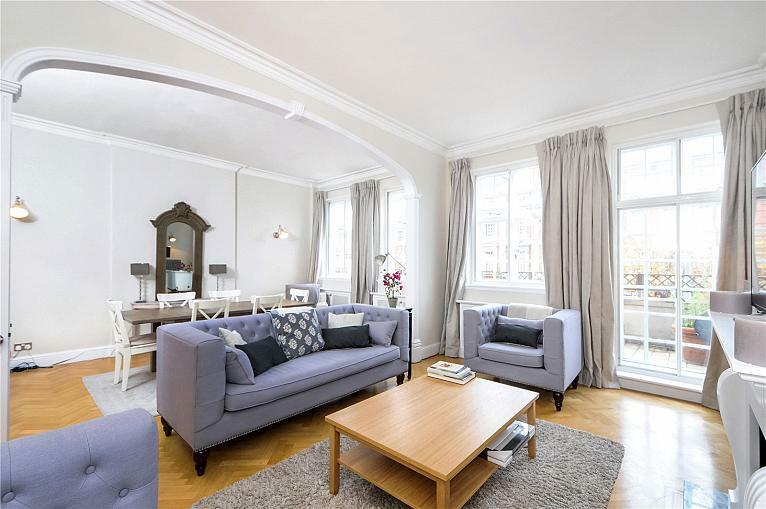 Finished to an exceptional standard this seven bedroom furnished terraced house available to rent in one of Kensington's most desirable roads within Fox School Catchment. 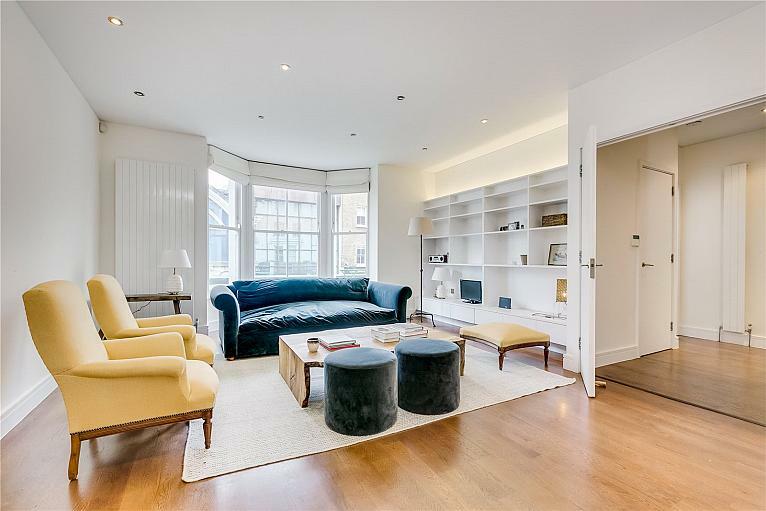 A bright, spacious and newly-refurbished six bedroom house in desirable location opposite Holland Park and close to all amenities of Kensington. 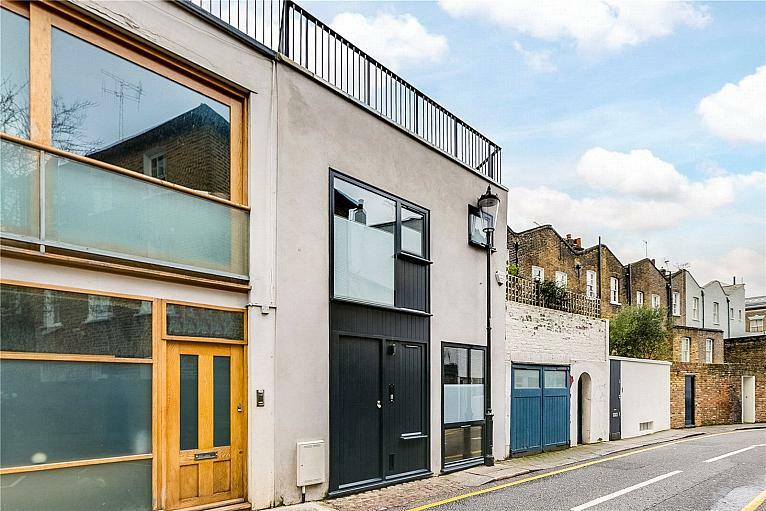 With off-street parking and private garden, this is an ideal family home. 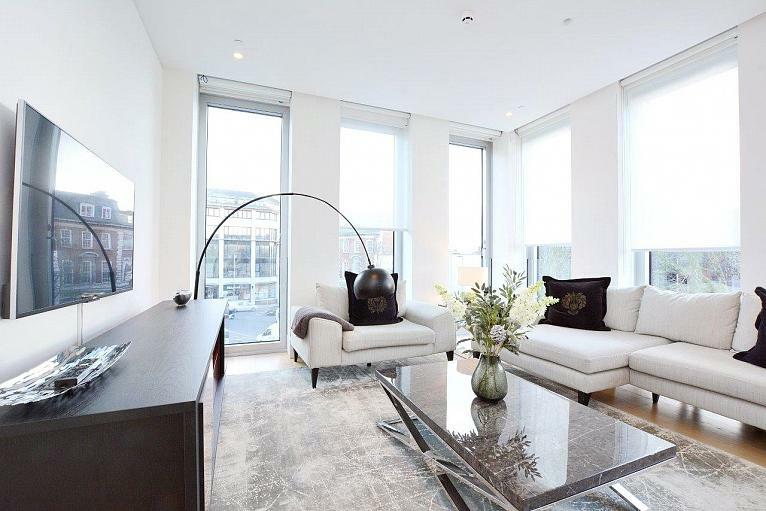 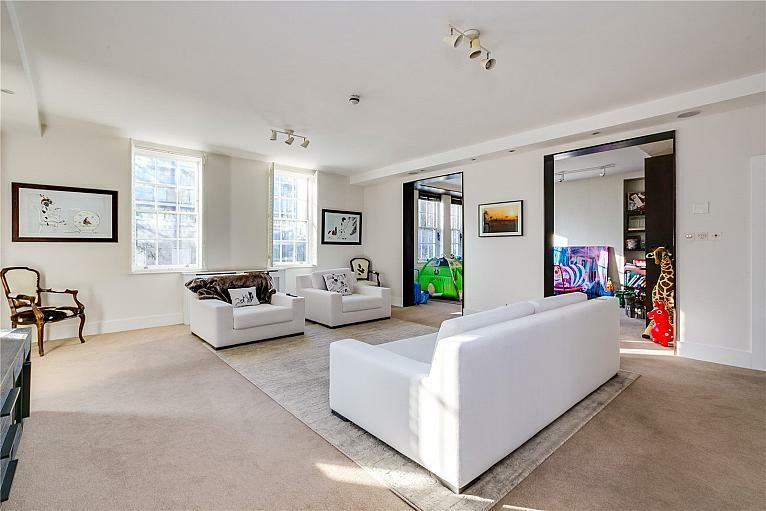 A truly rare opportunity to occupy this 2 bedroom, 3 bathroom luxurious and very spacious exclusive apartment set on the second floor of one of the most highly specified and sought after residential developments located in the heart of Kensington. 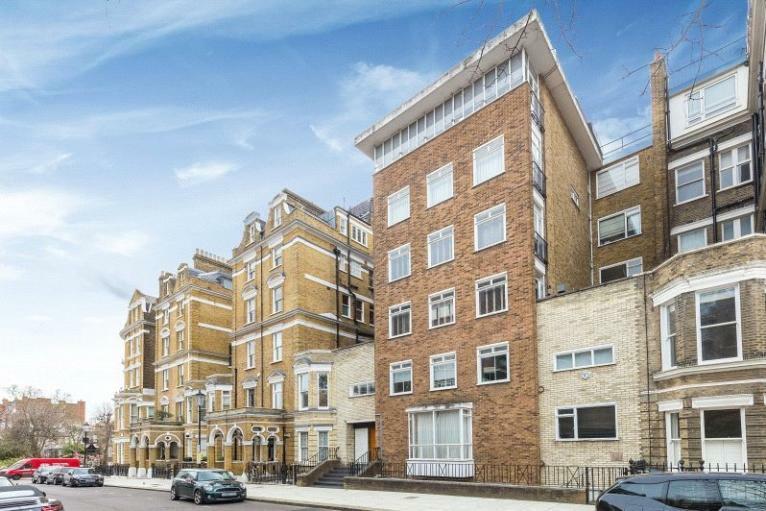 Iverna Court is a very well regarded and an elegant Victorian mansion block benefitting from porterage and an enviable location close to the wide range of shopping and transport amenities of Kensington High Street. 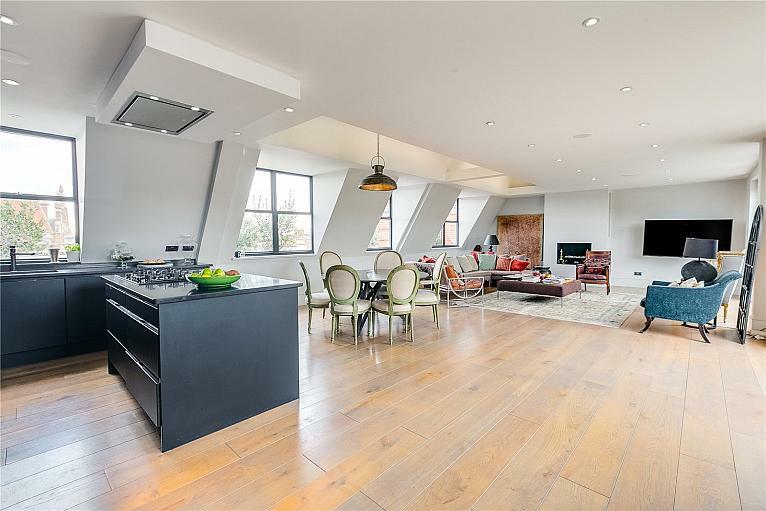 Comes with lift. 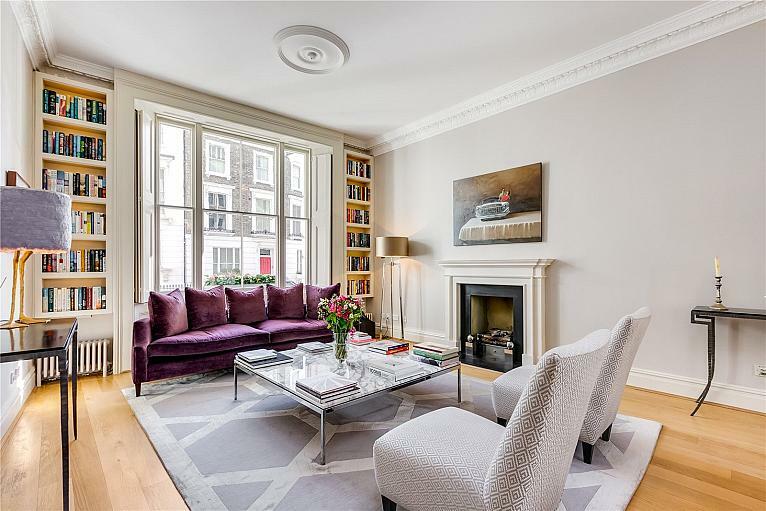 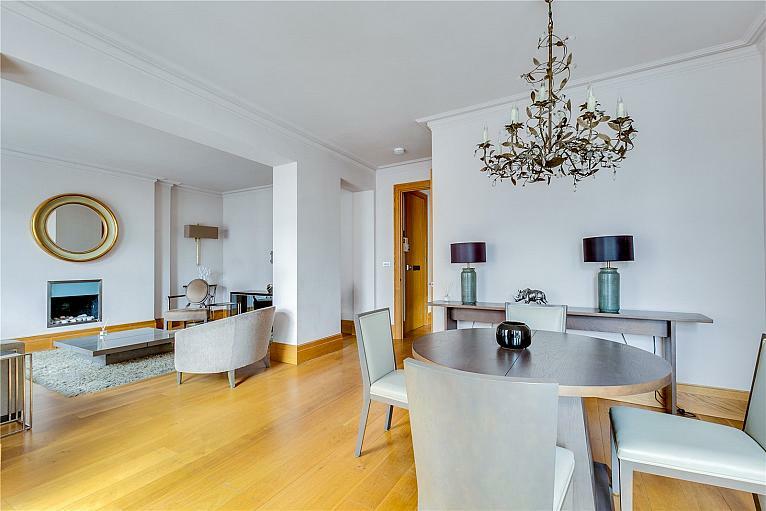 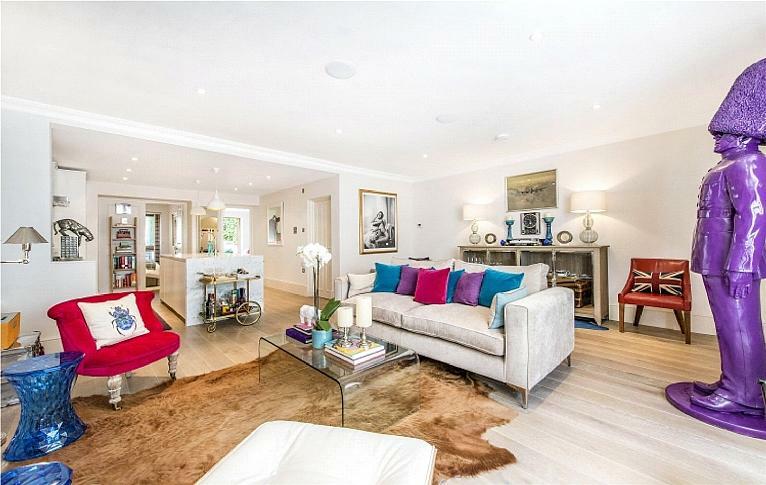 A charming three bedroom apartment set Airlie Gardens, just off Campden Hill road. 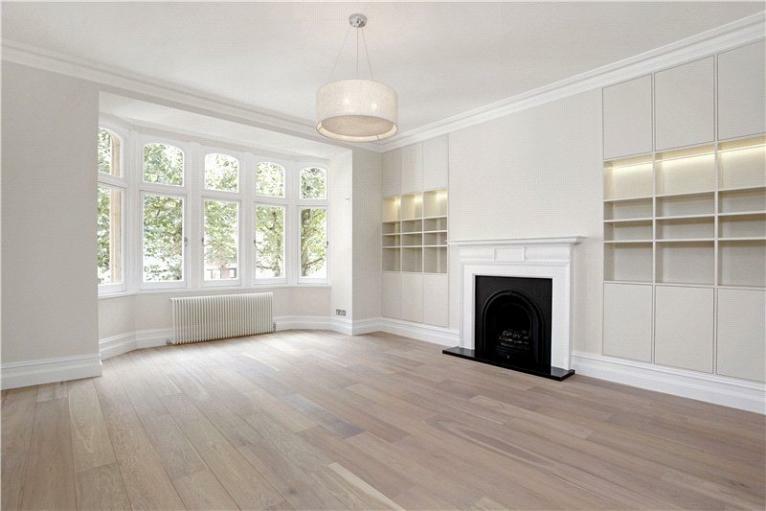 The property has recently been refurbished and is available immediately. 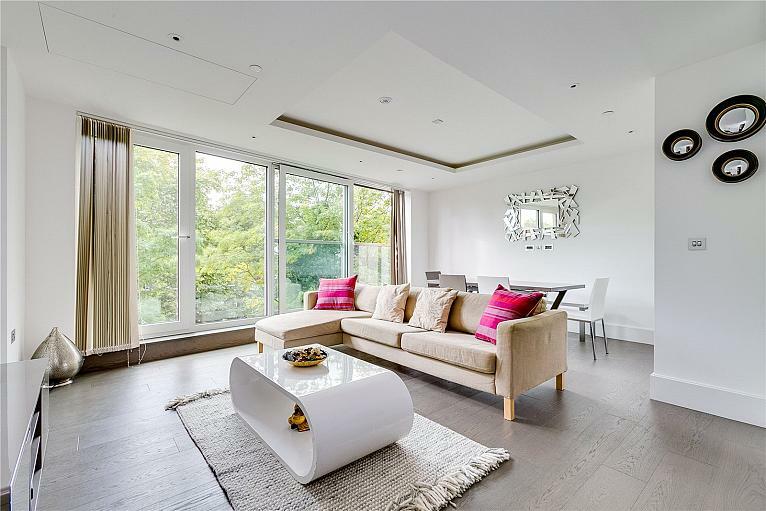 Residents will enjoy access to a shared garden. 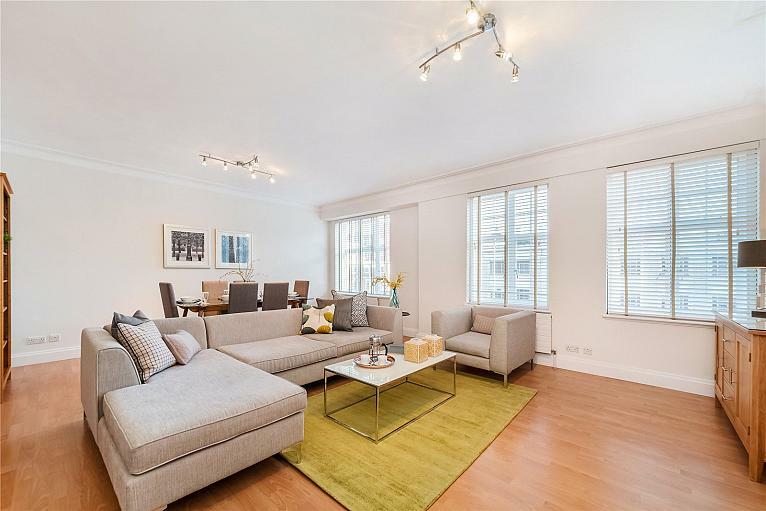 SHORT LET: This lovely light apartment and would be ideal for professionals or a family requiring a central Kensington location. 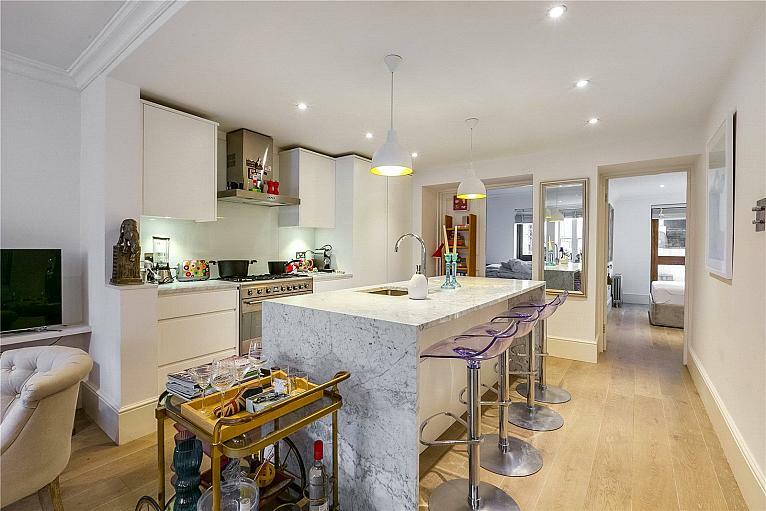 There are three double bedrooms and two bathrooms, with a eat-in kitchen and plenty of storage.